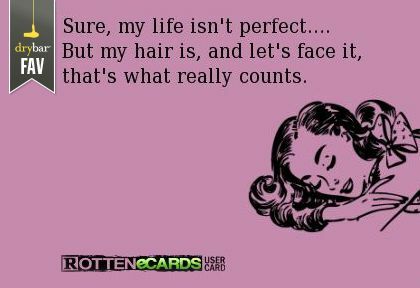 The biggest reason I loathe the hairdressers however is the price. On average it can cost me anywhere between £65 – £130 just for a full head of highlights. I think this is crazy when I could easily do it myself!! I’ve never felt brave enough to ever dye my hair lighter at home, however as I have recently started a new job, I’m a bit low on cash and couldn’t afford the £65 to have my hair dyed profesionally. I researched extensivley (as I do best) which hair dye to use, I came across this box whilst browsing in Boots. The ‘Dark and Lovely’ brand I thought would be perfect as I struggle with combination hair and L’oreal blonde does not work on my hair. I have read many conflicting review of ‘Dark and Lovely’ online however I adore it! It turned my hair a gorgeous ‘bronde’ colour, and it was a fantastic, affordable price. It left my hair feeling gorgeous and soft, not brittle or dry like I read online. I think as long as you maintain great hair care before and after dyeing hair, it will produce a fantastic colour. As I wear micro loop extensions I found it simpler to use a tinting brush and dye the root around the extensions; this helped caused minimal dryness when dyeing the extensions. If you have 100% natural hair the tinting brush is optinoal although it does help with precision! In total, to touch up my roots it cost me just over £5! I will defintley use this method again! Do you have any stories of fantastic or freightful home dye jobs? Add them below in the comments section!